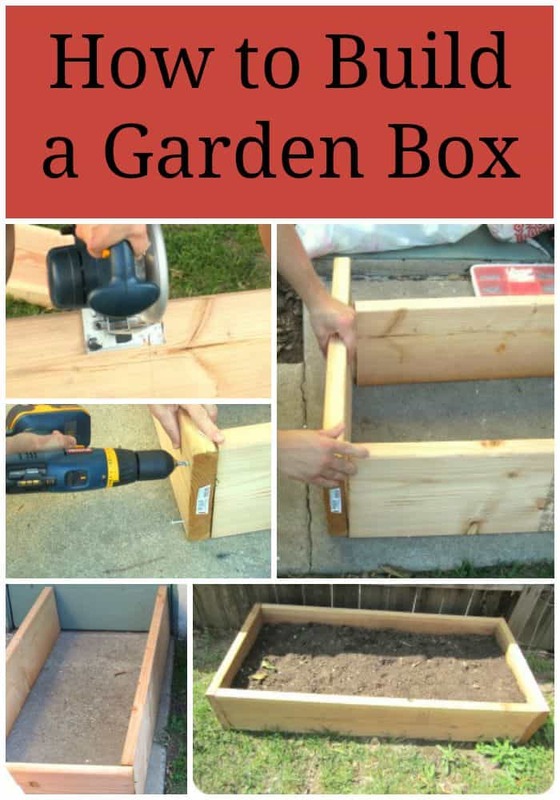 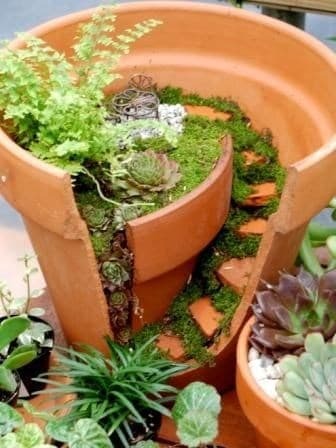 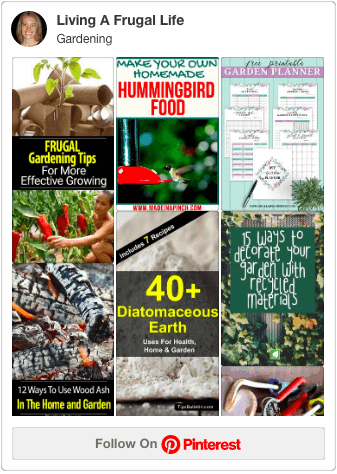 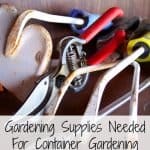 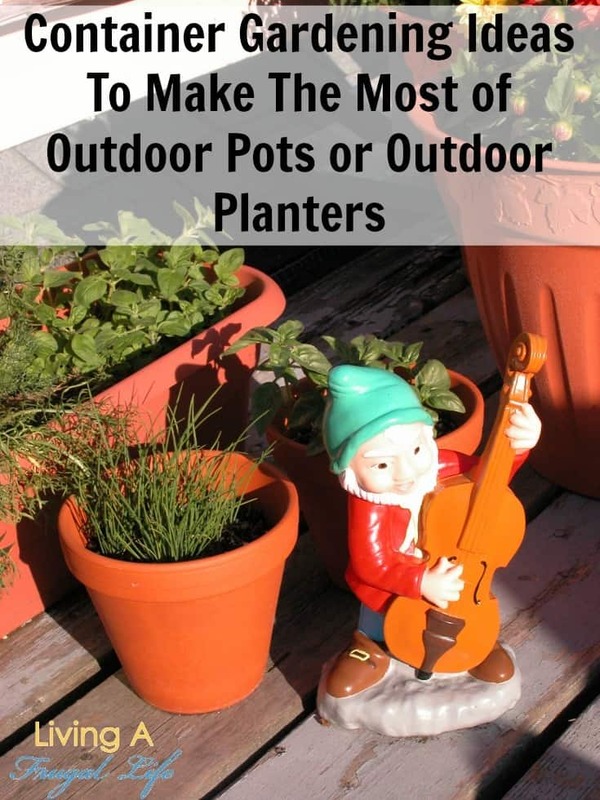 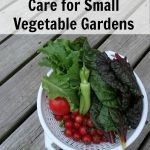 There are so many types of garden fertilizer that can be used for your vegetable garden. 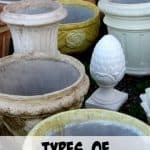 It is sometimes hard to know what you should use. 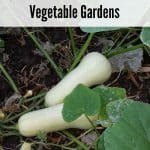 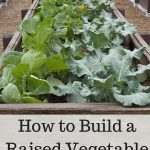 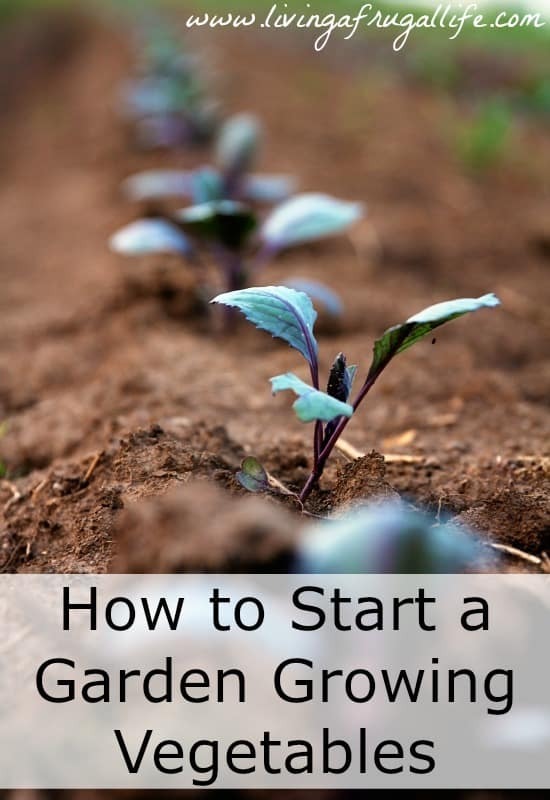 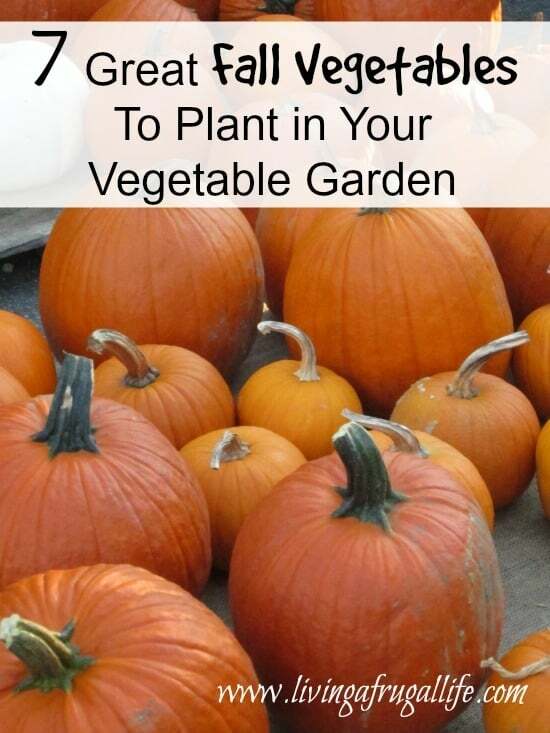 It is important to know that each vegetable has different amounts of fertilizer needed so be sure you know how to properly fertilize your vegetable garden.